The Dutch company Mining ASICS Technologies (MAT) is now insolvent (bankrupt) according to information we got from our colleagues at Bitcoin Update. 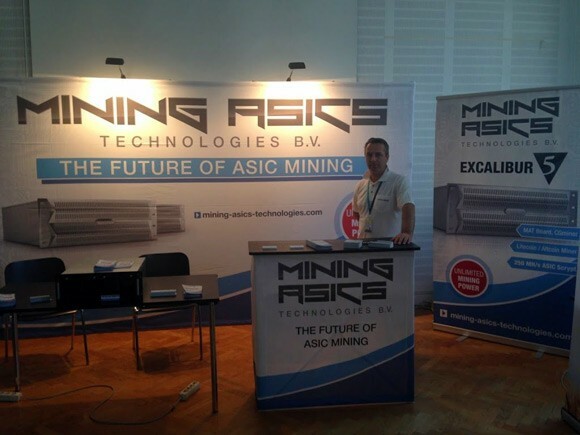 We have covered Mining ASICS Technologies multiple times so far and lately they did have some trouble as their main focus was Scrypt ASIC miners which they were late to deliver and in fact it seems that just very few customers got their mining hardware from MAT. If you have not received what you have paid for you can contact the bankruptcy trustee appointed to deal with the company for additional information on how you should proceed. The bankruptcy trustee contact information provided by BitcoinUpdate.nl is quoted below. The official website of the company is not longer available or at least at the moment we are getting an error message when we try to open it. Curator Mr. C.F.M.P. Spreksel, Wilhelminasingel 63, 6221 BG Maastricht.